The Diagram type of Questions available in HackerRank helps you to assess your Candidates skills with designing flowcharts, Entity Relationship diagrams, UML diagrams, and architectural representations. HackerRank Tests are integrated with the popular and feature-rich draw.io diagramming tool to help your Candidates to create their designs for the Diagram type of questions. The Diagram type of Questions in HackerRank tests include an integrated and readymade draw.io editor. This editor provides a large variety of shapes to represent Classes, Entities, Objects, Associations, etc which are used in UML and Entity relationship diagrams and flowcharts. Using the tool, your Candidates can quickly select and add the required predefined shapes to represent in their diagram, and also design them using various formatting options. The integrated tool provides an intuitive and easy approach to solve Diagram type Questions and it adds to your Candidates’ positive experience with HackerRank tests. For Recruiters using HackerRank for Work, in the Diagram Settings tab of a Diagram Question, you can select the specific draw.io category of options which should be available for your Candidates in the Test. For example, if your question requires the Candidates to create a UML Diagram, you can select only the UML Category of draw.io shapes to be available in the Test to answer the Question. Refer the draw.io training material to know more about the tool. In the HackerRank for Work home page, select the Library tab. Create a new Diagram Question or select an existing question to edit. Refer to the Creating a Diagram Type Question and Editing a Question topics for the detailed steps to create and edit a diagram Question. In the Diagram Settings tab of the Question, you will see the various draw.io category of shapes available to create diagrams. Select the categories which are required by the Candidates to answer the question. For example, if the Candidates need to create a basic flowchart, select only the General, Flowchart and Arrow categories. Note: By default, the UML and Entity Relation categories are selected. Click Save Question to save the changes. In the HackerRank Test, when you Candidates view the question, they will see the draw.io editor with the options to create and format their diagrammatic representations as shown below. The left pane displays only those shape categories permitted to answer the Question. 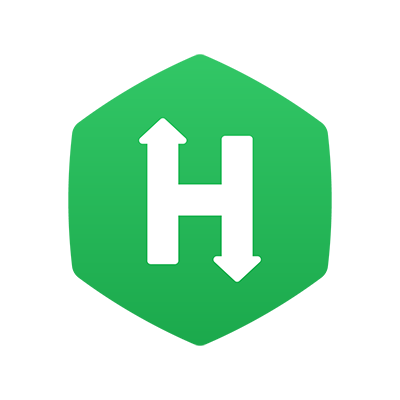 For detailed information about how Candidates can use the draw.io editor in HackerRank tests, refer to the topic: Create diagrams using draw.io in HackerRank Tests.